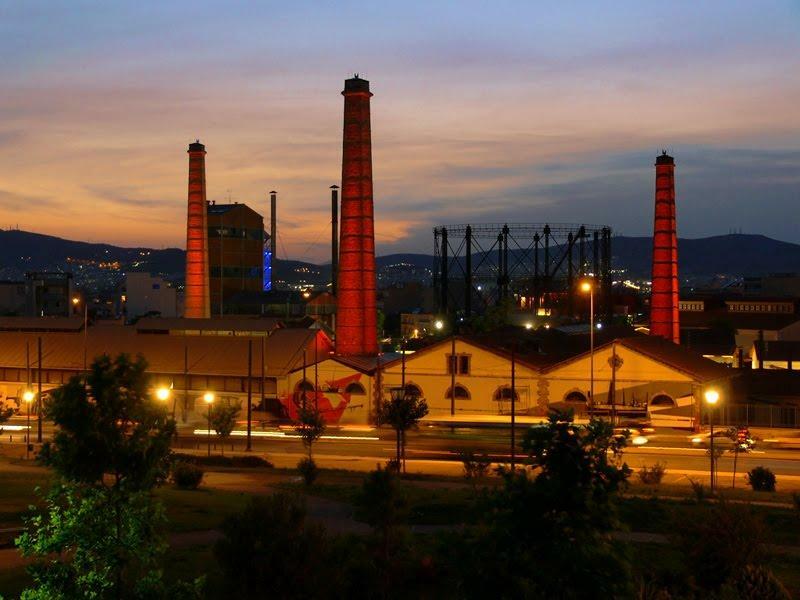 Gazi actually surrounds the Technopolis, which used to be a gasworks, and was the focus of the town’s trade and economy. Despite the fact that the gasworks was established in 1857, it was only turned into a museum and exhibition space in 1999. The Technopolis is now a place where frequent seminars, music concerts and exhibitions take place. Eight of the museum’s buildings are named after Greek poets. The museum has a number of large halls that are often rented out to private companies during low-tourism periods. Gazi is a gay hotspot where you will find gay and lesbian clubs, bars, restaurants and cafeterias. As a result, the town has a disproportionate number of homosexual residents, and a larger-than-average number of visitors are homosexual because they are visiting specifically to enjoy the gay scene. The gay/lesbian bars are mostly located near the beginning of Syngrou avenue, and there are more and more appearing in Kolonaki. There are no gay/lesbian beaches, so to speak, but there are areas known as "cruising" areas where homosexual people congregate to meet and make friends. There is currently only one gay sauna, but there may be more if the location’s homosexual reputation continues to grow. Economic troubles are having their impact on Gazi, but it is still considered an up-and-coming area, and is becoming better known for its nightlife for adults. The eateries and nightlife is on the expensive side, as are the daytime restaurants and coffee shops. If you are visiting, then it is recommended that you visit when they have exhibits and attractions taking place within the Technopolis, so it gives you something to do during the day other than eating. When night time rolls around, you may enjoy the fun nightlife and night entertainment that Gazi has to offer. It is certainly an area that has more to do at night than it does through the day.